We try, in our way, to feed everyone. We’re coming along, but aren’t able to serve the entire community due to various barriers better left to other articles. Our purpose today is to shine a light on one simple “how to cure hunger”. In the United States, there is limited freedom to offer up solutions like this. Restaurant overstock is most often tossed into a dumpster, and not only are dumpsters often locked to discourage food-seekers, but it’s seen as socially unacceptable to find food that isn’t marked with a price of some kind . . . especially from a dumpster. 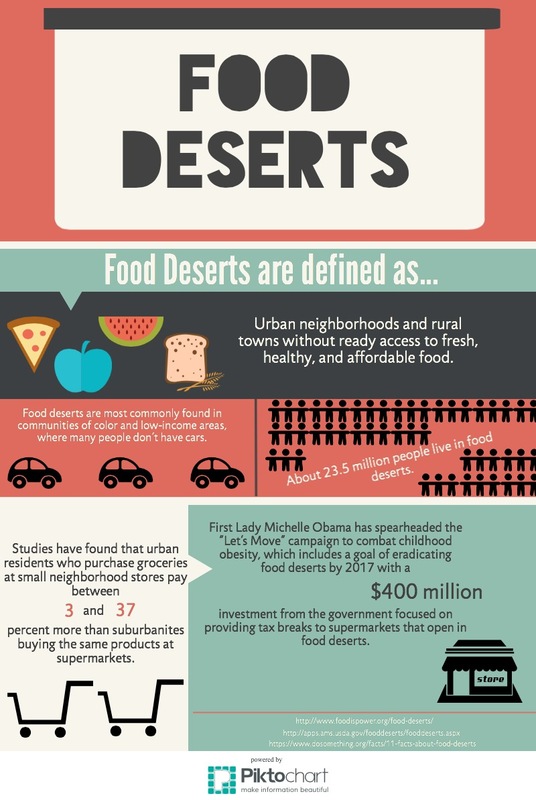 Such locking away of accessible food exacerbates shortages of healthy foods in barren areas like food deserts. It’s not unheard of to expect a fine for passing out sandwiches, and we’re not to prepare food to sell from our homes without cost-barring licensing. Offer something simple as sandwiches, expect a fine and don’t be surprised to be sued if some unscrupulous victim of food poisoning or other issue takes things too far through an unnecessary legal process. It’s not that the latter would usually occur, but it’s a proven possibility and part reason for the outlandish requirements to do much of anything in the United States, for example. On one hand, there’s more fortune and a worthy (when not diminished) sense of public responsibility in the U.S., which translates to more people getting more food than in other more greatly-impoverished areas of the world. In fact, there have historically been and remain to be solid organizations in the U.S. that aim to feed specific foreign regions. On the other hand, there are many hungry people living in the United States who rely on others to feed them, and often go hungry. To add insult to that societal injury, there is constant threat of repeal of any programs designed to reverse the problem of hunger. Considering how difficult it is to actually prepare food for the passerby or to hand it out without regulatory punishments, it’s concerning what could happen under further collapse of economy to a community’s ability to [legally] cope in the U.S. without accruing fines (ultimately risking imprisonment for any number of violations by unsuspecting persons too busy surviving to be any more than ignorant of law). In the image above from U.S. history circa 1917 – 1919, we see a U.S. Food Administration Advertisement that encourages Americans to “eat less” so that more food may be sent abroad. Devised a decade prior to the Great Depression, the sentiment is outdated today when our challenge is to encourage business to stop throwing large quantities of good food away, while individuals and families must concentrate on maintaining healthy-food diets as opposed to substitutions of processed foods meant to take their place. There is an abundance of capacity, supported by law, to make it practically impossible to openly serve others as they are immediately in need (like the restaurant owner from India highlighted in paragraph two) on their way to find work for a shift at any time of day, or to bed down on concrete for the night. Such things here are a generalized no-no and require “big process” to be done. We must increase the capacity of individuals to operate and of businesses to make operational choices that benefit communities without the umbrella of negativity that invites legislative stalls and stops of good efforts. Honorably, there is effort. For instance, soup kitchens serve communities at large under some circumstances. Everything is legally processed and handed out. Food pantries are popular, where donated groceries are either limited free pickings or low-cost. But the access can be difficult to nonexistent for some. There are food stamps. The hungry, under many circumstances, must validate religious organizations in order to eat. A secular theist or agnostic might be fine with that, but atheists are not and alternative organizations are developed to meet those needs. There aren’t enough of those, either. This type of schism among people is not much different from any religious schism, really . . . the fallouts (and progress) which we know: so many religious denominations among faith-based communities and organizations, lack of ability to compromise and interact based on a secular standard under most circumstances, political and economic battles, war. Such sectarian methods of addressing issues of hunger extend religious divides down into the ranks of those in need and create spaces for suppression to continue and human rights abuses to occur. These familiar problems might exist in the workings of any organization . . . even those which exist to operate [beyond what is necessary] to serve whole communities. We know it’s important to maintain freedoms from overreaching arms that aim to influence our daily decisions. In survival and pursuance of lives that can enrich others, humans must have more individual freedom to act on causes that sustain the individual first, then their communities.